Looking for cost effective alternatives to the popular office tools? Or simply don’t want to be too mainstream? 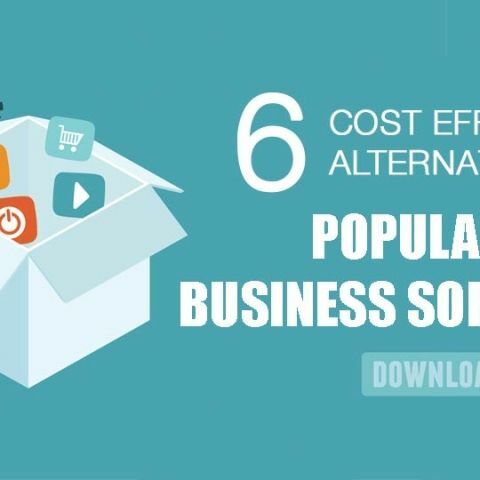 Here are the best alternate tools for your business. Think office productivity software suites, 9 out of 10 times you would probably think of Microsoft Office. Think Creative Design software, the Adobe Creative Suite would definitely pop into your head first. Try to look for CRM Software, we are quite sure that the search results will be crowded with the likes of SAP and Salesforce.com. These mainstream leviathans have a stranglehold on their areas of expertise which is difficult to escape, especially now when they have been around for years and have gone on to define some job designations by themselves. But these are often not the tools that you need. In fact, standard software suites often come with features and updates that are not used by maximum users at all. A complex, cluttered, all-powerful application may actually be harmful to a business that is starting up fresh, with its requirement for dedicated knowledge and training. Also, some of these mainstream software suites and applications are priced quite high, which might be troublesome for a fledgling business or an individual professional. For example, The Microsoft Office 2016 Professional Edition costs a hefty Rs. 30999 and the Adobe Creative Cloud Annual membership fee is Rs. 32,400. Those are quite big numbers considering that there are equally capable, if not better, alternatives available out there. A fork of the OpenOffice project, LibreOffice is Open-Source and Free and is maintained by The Document Foundation. Available in 110 languages, it comprises of the usual set of word processing tools, presentation tools, spreadsheet tools, diagram and drawing tools. LibreOffice uses the ISO/IEC standard OpenDocument Format (ODF) as its own format to save all of its applications, along with a number of file formats from other popular suites that you can import from and export to. If you look for a comparison between LibreOffice and Microsoft Office, you might actually get more than what you signed up for. For starters, LibreOffice 5.1 is available for Windows, Mac OS X, Linux, FreeBSD, NetBSD and OpenBSD, all with the same codebase, whereas MS Office is available for Windows and Mac OS X, that too with different codebases that lead to compatibility issues, along with factors like the OS X MS Office version not having MS Access. 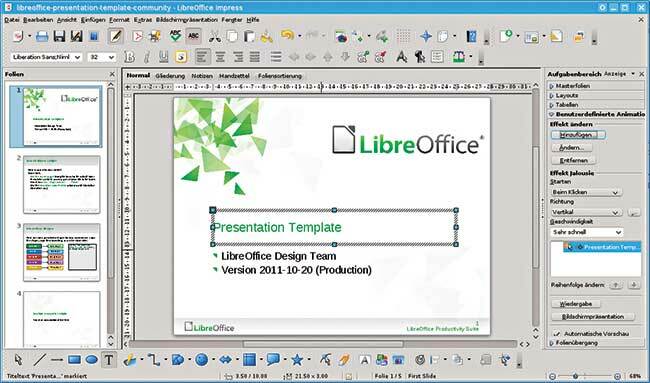 LibreOffice also comes in a portable format that can be directly used from a pendrive, which might be very useful in a small office scenario. There is also very strong integration of all Office components, with files of one application opening smoothly from files of another application and a centralized StartCenter. You will also get a centralized access page for any extensions that you may want to install. It is really one of the best alternates to a more common suite. And the best part – it’s all for free. This one needs no introduction. GIMP has been quite well known as a free Photoshop alternative for a while, and its current version is a highly capable application with full scale photo editing and digital painting capabilities. It is completely open source and anyone can change its source code and redistribute the changes. That is one of the reasons why there is a very rich ecosystem of plugins and addons available for GIMP that give it a host of capabilities. 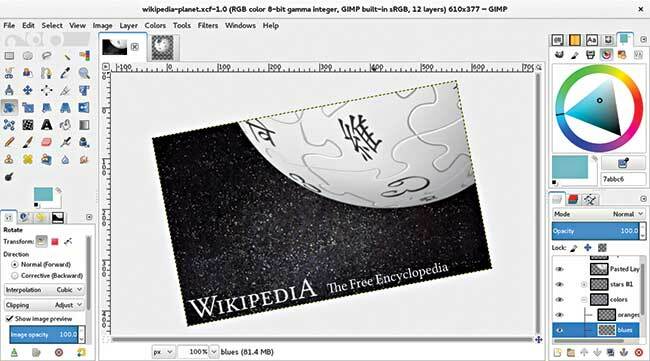 The GIMP Plugin registry contains plugins created by users worldwide. While there are many use cases in which Photoshop is quite irreplaceable, it is also true that GIMP is a very useful and powerful alternative. For example, if you’re on a tight budget and don’t really need an extremely powerful photo editing tool at your disposal all the time, then GIMP is the best option you can take. It is definitely more powerful than the standard photo-editing options you get on apps like Instagram and Google Photos, and with the correct combination of extensions, you can do wonders with this popular Open Source application. The sweet bit - GIMP supports PSD out of the box, so you don’t worry about your colleague sending you that WIP file. Special Note - If you are on Linux, close your eyes and get GIMP. One of the recurring names when it comes to free or low cost alternatives to Adobe Illustrator is Inkscape. With its native format being Scalable Vector Graphics (SVG), it is truly powerful in vector designing, with support for shape building, gradient mesh and more. In a showdown with Illustrator, one of the first pain points that shows up obviously is the price, with an Adobe Illustrator license going for Rs.12,000/year, compared to Inkscape being completely free. On the basis of features, it is a harder call to make because both have features that the other lacks. 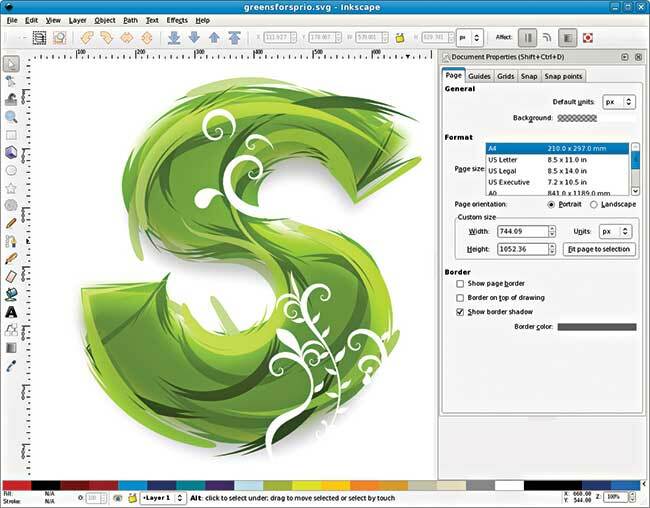 For example, Illustrator supports Gradient mesh and multiple strokes and fills for one object, whereas Inkscape supports editing the SVG source directly as well as treating shapes as objects. Still want to pay for Illustrator? Even when it comes to the user interface and user support available, Inkscape opts for simplicity and readability, which is often perceived by power users as a lack of actual capabilities. Keep in mind that both Inkscape and Illustrator are targeted towards SVG development, which is mainly meant for web-usage, and not the heavier raster-graphics. In case you do want to try out Inkscape, here are a few interesting tutorials to get you started. Special Note: Some of you might be wondering why we didn’t put Coreldraw up here. Well, if you are shedding some features for a lower price, why not go all the way? 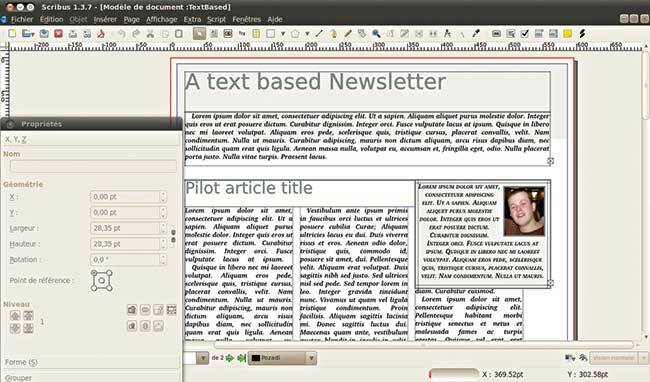 As an alternative to Adobe’s desktop publishing software Indesign, Scribus is an open source tool filled with useful tools for all the publishing purposed that you might need it for – typesetting, print design, interactive PDF creation, layout design and more. The Scribus user community provides a lot of standard templates that you can use in your projects, or you can go ahead and create your own. The interface is quite unique and gives you the ability to adjust the amount of space taken up by the program features and tools and the document that you are currently working on. Scribus can easily take up a host of formats imported from mainstream applications. It includes CMYK support, spot colors and includes ICC profiles. It also lets you edit objects within document wide layers. Also, you can generate PostScript and PDF files from documents to perform checks before you send it for printing. Some unexpected additional features actually help speed up page layout. Especially, the drawing tools are quite powerful for a DTP, with predefined shapes and a polygon tool. You can even attach text to a path and flow text inside a shaped frame and even have linked frames in your multi-page document to ensure word-flow across the layout. The PDF/PostScript generation is exceptionally easy with just a one-click button calling up the export dialogue. You can even choose PDF/X3 which is an ISO standard for the format. In fact, Scribus was the first application to support this feature. Since Salesforce.com launched at the beginning of the 2000s, it has been repeatedly cited as one of the standard examples of Cloud computing at its best. In fact, it has gone on to replace some of the leading CRM solutions from market and business leaders of the time. In this day and age of entrepreneurship and customer-oriented products and companies, it is no surprise that a good CRM solution is in demand and something even small businesses cannot do without. On that note, you might want to take a look at an alternative that is more affordable than Salesforce and that is where SugarCRM comes in. At a $40 per user/month fee structure for the Professional Edition and a $65 per user/month fee structure for the Enterprise Edition, SugarCRM goes at almost half the price in comparison to Salesforce.com. 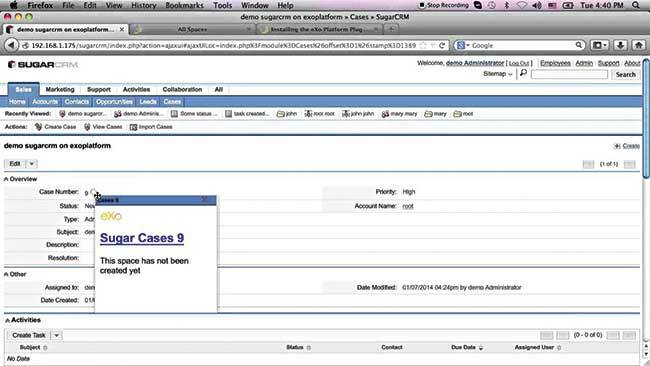 SugarCRM is also highly customisable with modules that can be moved around with simple drag and drop actions. Since it is open source and based on PHP, SugarCRM is also a very good choice for customized implementations, since PHP is one of the most taught languages on the internet. Considering the deployment methods, Salesforce goes for single-tenant implementation, which means everyone gets the same URL, whereas SugarCRM goes for a multi-tenant approach, where everyone gets their own URL. Due to the single tenant approach, you can never actually own the software with Salesforce. As a whole, SugarCRM takes the all-in-one approach that is suitable for small businesses that might feel that the a-la carte mode is too expensive. When looking for an alternative to something as powerful and design-oriented as AutoCAD by Autodesk, it would be a good idea to keep free alternatives at bay, at least initially. But don’t let that make you think that this alternative is not going to be an economic advantage. 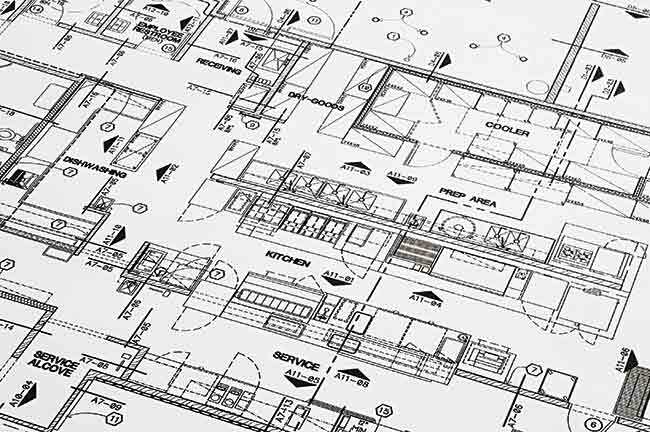 In fact, BricsCAD gives you all the strengths of AutoCAD at almost half the price. AutoCAD is listed at $1680, and is only listed with resellers on the India website. On the other hand, the best version of BricsCAD, the BricsCAD platinum is for Rs.48,000. Along with all the standard CAD functions, BricsCAD Platinum comes with full LISP, VBA, BRX and .NET support. It also comes with Electrical and Sheet metal design support, that is lacking in the AutoCAD suite. Even though some features are lacking in the BricsCAD, it supports reading 13 file types compared to AutoCAD’s 8 file types. BricsCAD also has a solid support structure and also comes with an All-In addition that grants you priority support and full access to the next release. Compared to AutoCAD’s 6GB hard-disk space, BricsCAD takes only 1GB space and requires only 1GB RAM compared to AutoCAD’s 4GB requirement. It has highly positive feedback regarding the launch time. According to the developer, it supports ‘hundreds of third party applications’. The learning curve is only steep on the document management system but it is not entirely impossible. how much will iphone 6 cost?